As heritage goes, the luxury Whisky Hankey Bannister stands as one of the richest. Founded in London, over 250 years ago, by the flamboyant socialite Beaumont Hankey and the astute businessman Hugh Bannister, the whisky has enjoyed centuries of success, growing into a truly global luxury brand. Now distilled in Scotland under International Beverage, Hunter were briefed to create secondary packaging expression to support the relaunch of the 21 Year Old Partners’ Reserve. A major milestone in the brand’s history, offering a new blend from Spanish Sherry and American Bourbon oak, carried in a striking new primary bottle. 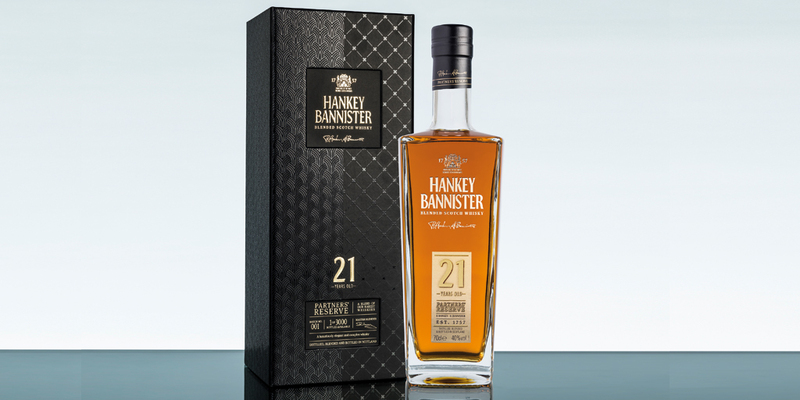 Whilst the new 21 Year Reserve carried a very distinct product story (new blend and new flavour hues), the brand team briefed Hunter to create secondary packaging as a window on the whole brand story; the story of Messrs Hankey and Bannister. 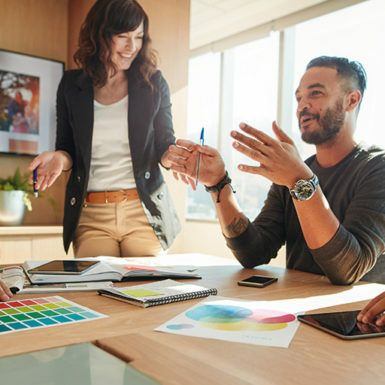 We explored designs and production finishes that could draw on both founding personalities – the Bon Viveur of Hankey and the meticulousness of Bannister – and deliver the right user experience for a whisky at such a luxury price point. The final concept carried a number of specific features, including an original texture design for the UV finish, an elegant front window and a tasting notes board bonded to the inside of the door, fastened with a subtle magnetic clasp. The new packaging design projects the contrast in the two personalities through a dual pattern finish, blending both extravagance and tradition, finished with precision gold foil and intricate high-rise UV varnish. The tactility, colour ways and quality present an intuitive connection with the brand story. Posted in News and tagged with #luxurylife #LuxurySpirits #unboxing global luxury brands luxury gifts luxury packaging Luxury spirits packaging packaging packaging design WeAreHunter whiskey whisky .